So your towel warmer is making *weird* noises? Or you just don’t know how to take full advantages of that new widget in your house? Because that’s why I have this FAQ section for you. And remember to let me know via the feedback form below if you need help with other questions, or if you think my answers didn’t provide enough information. 1 Why do people think heated towel rails are good for hotels only? 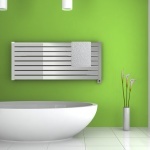 2 Can a towel warmer produce extra heat in your bathroom? 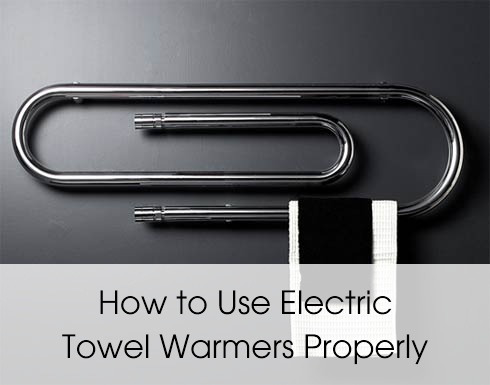 3 How to best use an electric towel warmer? 4 Are towel warmers safe around your children? 5 What other uses are there for a towel warmer? 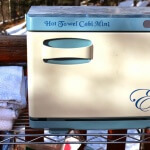 6 Can you use your towel warmer outside the hot tub? 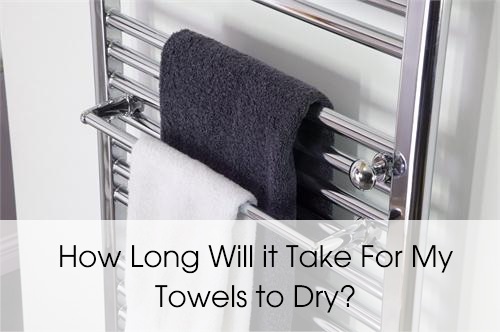 7 How long will it take for my towels to dry? 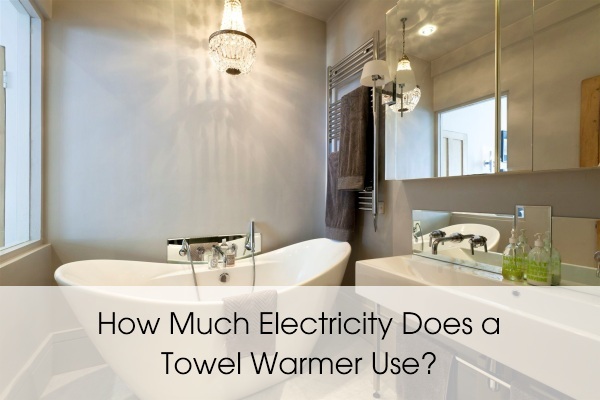 8 How much electricity does a towel warmer use? 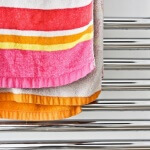 9 How to maintain your electronic towel warmers in good shape? 10 Why my towel warmer is making a crackling noise? Why do people think heated towel rails are good for hotels only? 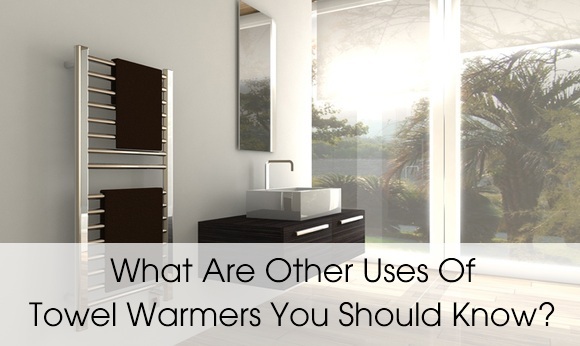 Yes, it is true that towel warmers are commonly used for luxurious hotels and restaurants. In the past years, towel warmer are famous and known for as a character for five star hotels. They are using towel warmers in hotels because it is used for comfort and luxury. 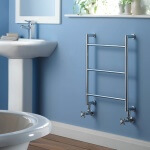 But nowadays that more people get to know the popularity of this towel warmers and this is quiet affordable, they are now starting to buy their own and install it to their bathrooms. And we can’t deny that a towel rail is one of the most flexible merchandise that you can install to your bathrooms. 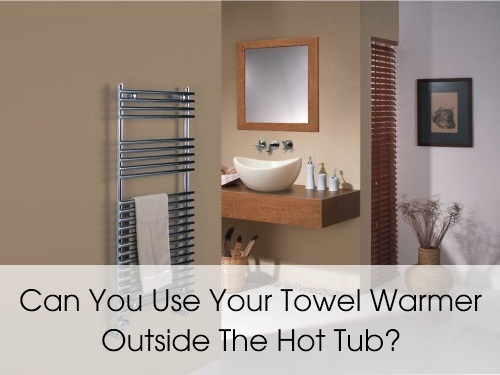 Can a towel warmer produce extra heat in your bathroom? The answer is yes. 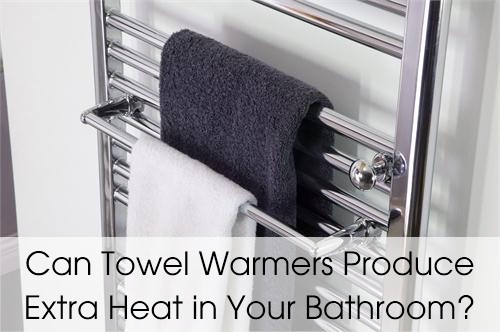 Larger towel warmers can produce extra heat for your bathroom. But mostly, they will be electric towel heaters. So make sure that you follow all the safety instructions to install the device. Because in a wet and humid environment, a wrongly installed warming device can cause serious problems. Consult a professional electrician or call the support from the manufacturer if you think you need some extra help. How to best use an electric towel warmer? Electric towel warmers are used if you like to experience the benefit of luxury and comfort of drying your body using a warm towel after every shower or bath. This kind of product also helps in the elimination of the mildew since it is intended for the drying of the excess moisture. 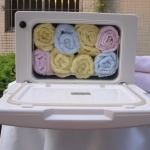 It also offers the benefits of drying the washable item like the handkerchiefs and other clothes. 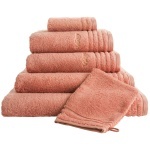 It also allows you to save money since it let your towels stay clean and fresh for a longer time. 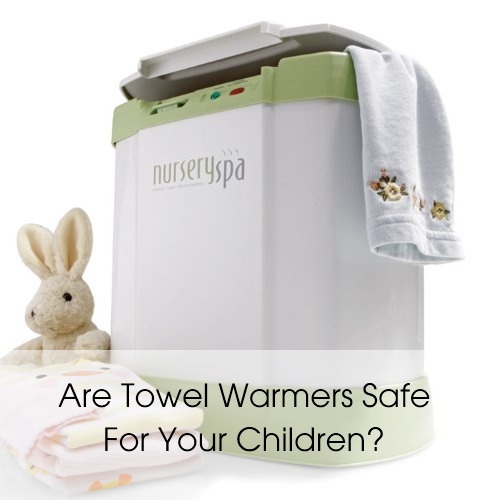 Are towel warmers safe around your children? It’s safe under your monitor. But be mindful that towel warmers are NOT designed for children to use knowing that it is the electricity that makes it function the way it is. There are instances when a child is not mindful about the devices and will “take a look” at them in a dangerous way. So you better watch over your kids. What other uses are there for a towel warmer? Of course, having a good towel heater will help you warm yourself after shower. But there are still many other uses that your towel warmer can perform. It can also be used in drying up clothes. You can hang your wet clothes, jacket, towel, hanky to dry it up. You can also put your towel warmer in the kitchen and use it to dry up some rags you use in the kitchen. It can be also used as a nice decoration in your home. Can you use your towel warmer outside the hot tub? Yes, you can use your towel warmer outdoor BUT there is always a risk that you must know and understand. There will always be risks in installing as well as utilizing the electrical appliances especially in areas, which are exposed to such elements and may be the cause of the void of the manufacturer’s warranty if the unit is listed for indoor used only. In installing your unit outside make sure that you will take precaution in installing it properly, the maintenance and the use of it. 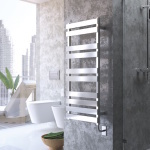 The reason why most towel warmer is advisable to use inside a room or in a covered room it is because if the unit get larger amount of water behind the faceplate and to the wiring it may cause to the unit to short circuit. How long will it take for my towels to dry? There is no exact answer for this question. 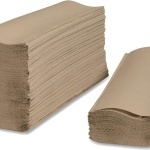 But keep in mind that most of the towels are made out of rayon, cotton, non-woven fibers, bamboo and other materials. Using modern technology, it is now easier to dry towels without consuming too much energy. So, you can expect to just put your towel on the warming racks, take a regular shower, and come out with a perfectly dried and warm towel. How much electricity does a towel warmer use? An electric towel warming rack has very low energy consumption rates. It may consume the same power as a standard light bulb (60 watts). Some electric towel mostly the big ones consume 105 watts and around 50 watt for a small one. 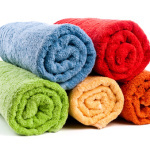 The power consumption of this electric towel is quite low and it varies with the size of the electric towel. So, no need to worry about a sudden rise in your bill here. 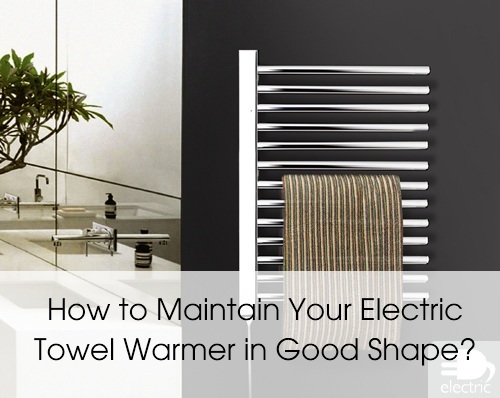 How to maintain your electronic towel warmers in good shape? 1) Unplug the unit so that there will be no chance that electric current will run on the rack during the cleaning project. This is very important for your safety and the unit itself. 2) Use damp cloth in cleaning the rack since most of these types are made from stainless steel, the wiping of stains can be easy. 3) Make a regular check on the electric wires of the electric towel rack if there is a damage. By doing this you can prevent the possibility of occurring short circuit that may lead to the damage of the whole system. 4) Make a regular inspection. Make it a habit that every time you use the warmed towel, you observe the appearance and shape of your warming device. By doing this you can avoid costly services for repair if major problems happen due to lack of inspection. However, if you notice a major problem on the unit, it is advisable to ask the service of an electrician or those who are knowledgeable with the product. Remember that removing and installing of the unit can be hard and it should be done by a licensed electrician. Why my towel warmer is making a crackling noise? If your towel warmer is making noise, it may be a sign of a heating wire shorting out. Maybe there is something in your radiator that may cause the noise. Maybe your towel warmer is old and having many malfunction in it. 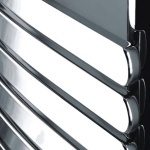 If the radiator is filled with water that will affecting on it may cause of crackling noise. Insufficient fluid put in your towel warmer may be the cause of the noise. The above mentioned reasons may help you to determine why your towel warmer is making a crackling noise. But how will you fix this problem? If you are experiencing this kind of noise in your towel warmer, it may be the cause of the heated solution inside it known as the kittling and you can fix it by means of adding your radiator a boiler noise silencer to prevent the sound. But before trying to add boiler silencer, try first to check the different parts of the towel warmer for you to know what is the possible reason. Check the plugging and the wiring because it may have electrical problem that causes noise. And finally, if you’ve done everything and it still makes that annoying noises, call the professionals.